I was part of a discussion recently about how best to influence people within a company, how a leadership team can best communicate with their own organisation. There were two camps; those who advocated private communications (intranets, private chat and email) and those who favour publishing publicly. The advantage of the first approach is clearly that more sensitive issues can be addressed. However, publishing publicly has a transparency and confidence that is unique. The post below by Richard Branson is a good example of publishing publicly. 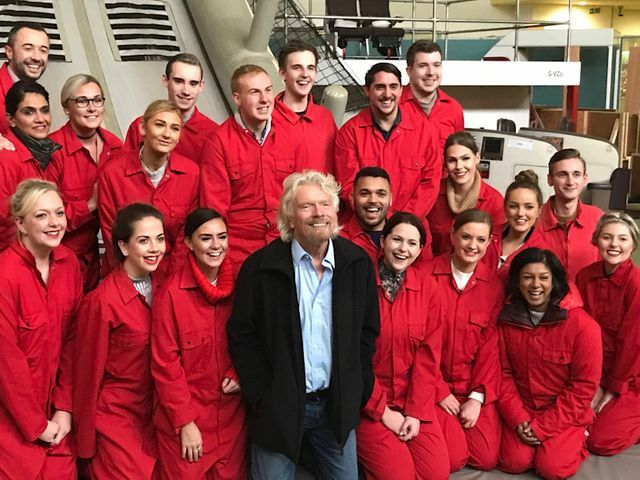 Had this post been made available only to Virgin employees, it would not have had the same effect on the people in the photograph and it might have seemed somewhat odd for the CEO to distribute a memo internally about dropping in on staff (Is this a veiled threat? Should they be looking over their shoulders?). However, by publishing in a public forum, the post feels very authentic and genuinely enthusiastic, it can be read by potential employees as well as current staff and it clearly signals that staff are free to share it widely on social media, should they wish to. 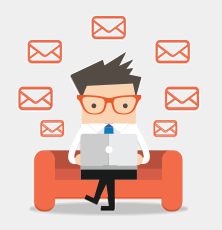 It is also a much less draconian way of delivering a message - if you are sent an email from "on-high" you feel an obligation to read it and should the message simply be that the CEO went to meet some plane crew that you do not know, you might feel a bit fed up that the email used up so much of your day. By contrast, following a blog is by choice. Publishing in public means that a gentler approach can be taken, discussing broader themes and "gently steering the ship", rather than being seen as issuing orders. The most important thing about a business is its people. The people who work on our planes are what make it stand out above the competition and really make the experience of flying with us welcoming and fun. Yes! Absolutly! First and formost!